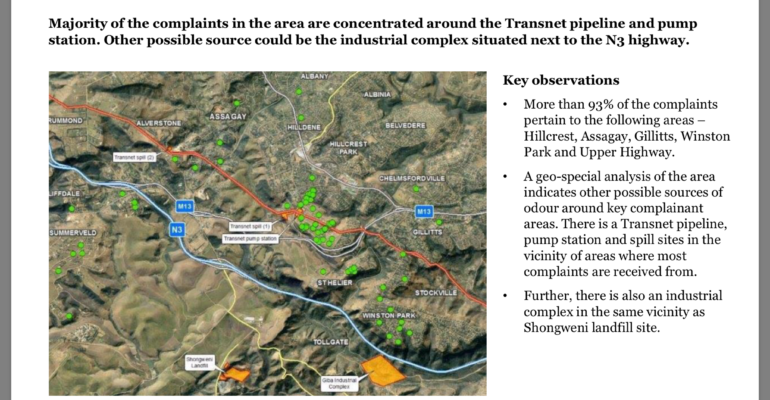 Below find EnviroServ’s complaints analysis which was released to Upper Highway Air this week by the DEA. The remainder of the documents that have been requested by UHA have been undertaken to be supplied by the Department of Environmental Affairs next week with the suspension application which will be posted once available. UHA have consulted with and continue to consult with our own Environmental, Air and Landfill experts regarding this matter and this information is being collated. 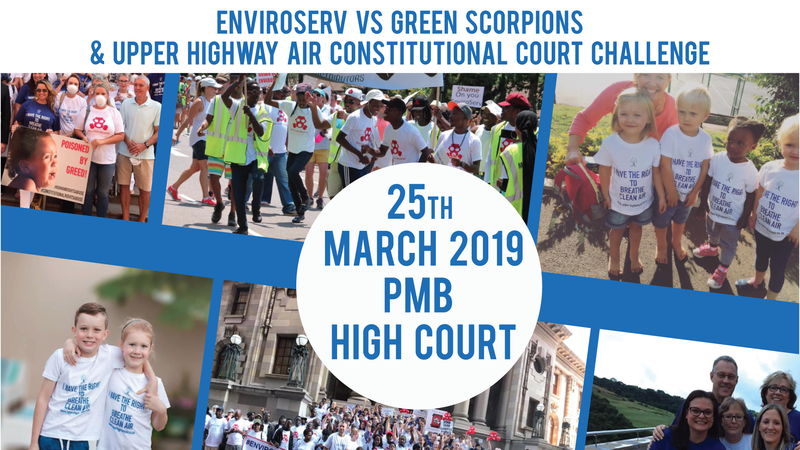 EnviroServ PR Firm Requests “Retraction” of Smoke Plumes Video, allegedly emanating from Landfill.